Now everybody is moving to Sentora i wanted to give ZstyleX a little Sentora overhaul, so after some name and logo changes i can present Zentora! External screen viewer with even more screenshots..
Would you rather first test-drive the theme in my Sentora demo? That's also possible, just go to one of my active demo's found on sentorademo.tk and select the Zentora theme in the theme chooser. 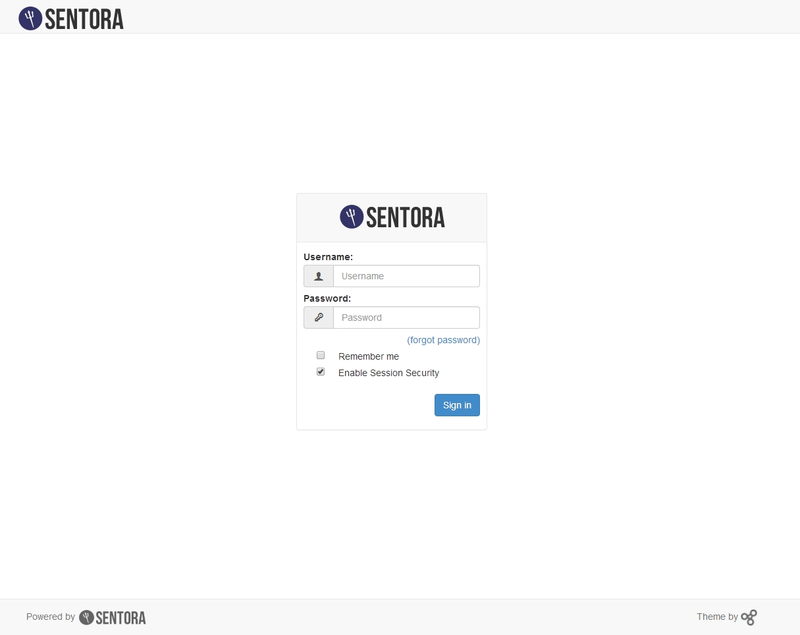 Webmasters and other web-writers: please do NOT link directly to a specific demo, you may link to sentorademo.tk. You can use one of the 4 options as described below. Extract the zip file and rename the directory to Zentora. 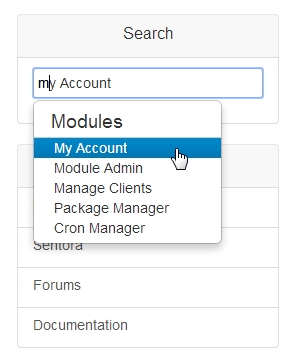 For Sentora: Upload your Zentora directory into /etc/sentora/panel/etc/styles directory on your ZPanel server. 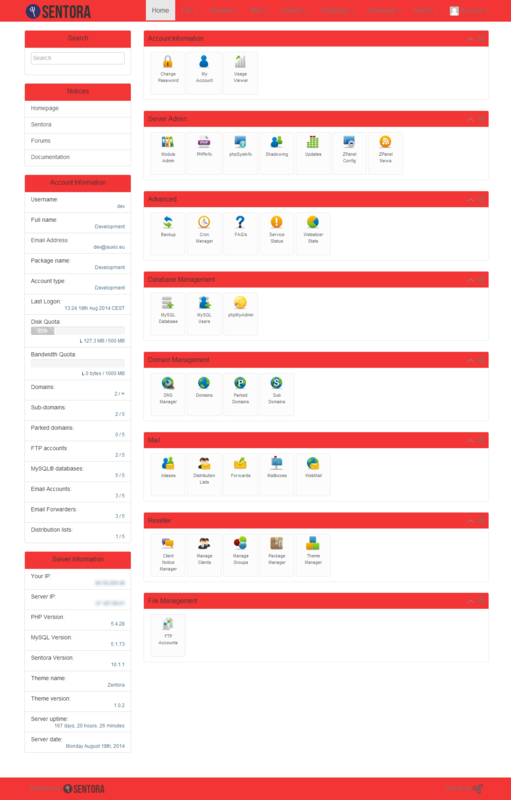 For Zpanel/Prebeta Sentora: Upload your Zentora directory into /etc/zpanel/panel/etc/styles directory on your ZPanel server. 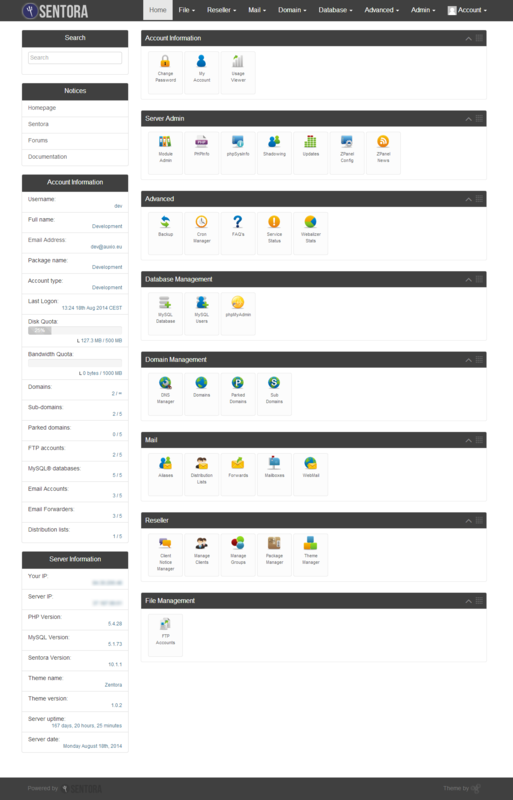 Go to your ZPanel Admin => Reseller => Theme Manager choose Zentora and save. If you like you may choose a theme variation. That is it, no more module fixes and such! Warning: The one line bash installer/updater is only for Sentora on Linux! 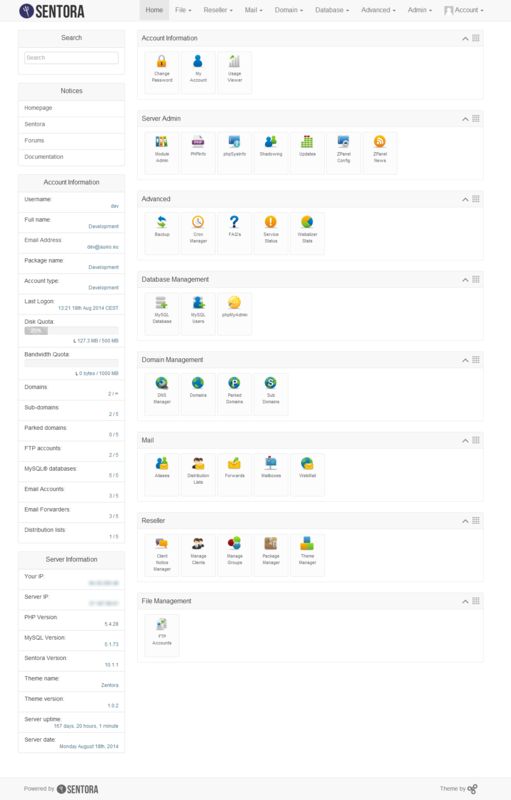 Or use the Theme Manager X Module from jollyjoke, and use the latest Zentora.zpt file. Or use the Theme store with Theme installer module from Diablo925. So it can be used for personal and commercial purposes, but please do not remove the powered by (Auxio logo)! Make sure you have read the license and warranty. Do you want to have your own color variation? It's easy, just copy the following lines of css to a new css file with a unique name in the CSS directory of Zentora. We don't mind if you make a screenshot and let us see your variation.. If you like to collaborate, review code or fix a bug you can on github. I am planning to keep track of theme and forum updates in this section. 8-6-2014 > Started to set-up forum thread. 8-6-2014 > uploaded v0.0.0.41 alpha to github. 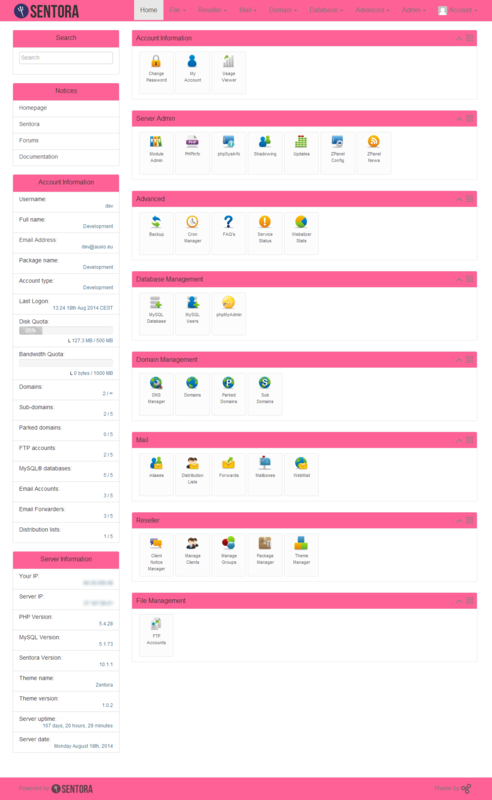 18-6-2014 > After no bugs have been found while testing the theme is released as version 1.0.0. 25-7-2014 > Removed non-standard spaces, version number changed to 1.0.1. 4-8-2014 > Fixed button spacing and z-index from search wrapper, version number changed to 1.0.2. 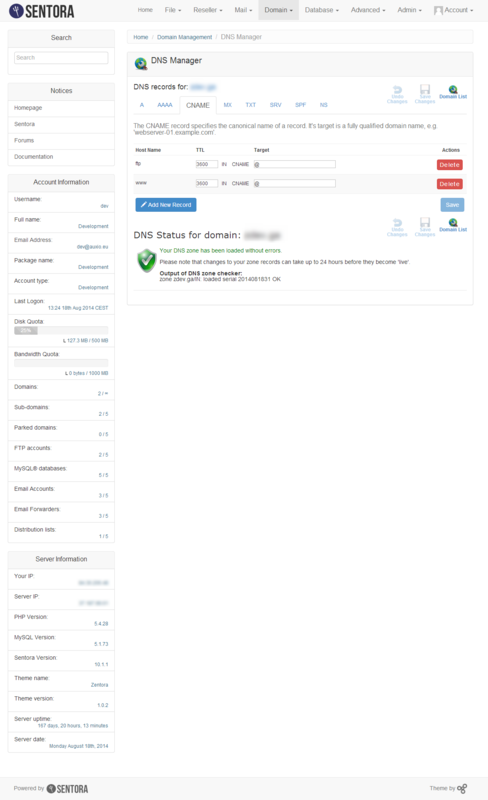 18-8-2014 > rebranded ZstyleX to Zentora, version number is still 1.0.2. 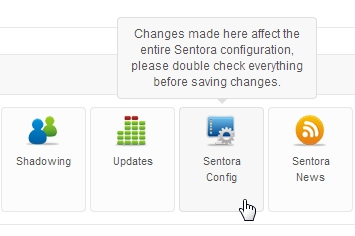 2-11-2014 > Standardised to new Sentora's structure policy, version number changed to 1.0.3. (special thanks to PS2Guy aka Nigel). 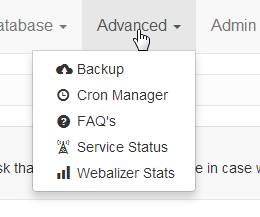 12-11-2014 > fix for missing icon from Protected Directories in top menu, version number unchanged. also internally updated, version number changed to 1.0.4. 16-11-2014 > Fix dark theme logo paths, version number changed to 1.0.4.1. 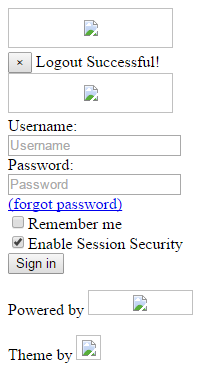 16-12-2014 > Removed JS error, Fixed some css, version number changed to 1.0.5. (special thanks to VPenkov aka TheVP). 18-12-2014 > added colored icon to protected_directories and Meta Tag to headers (special thanks to TGates), version number changed to 1.0.6. 8-3-2015 > Added one line installer/updater to OP, more info see here. 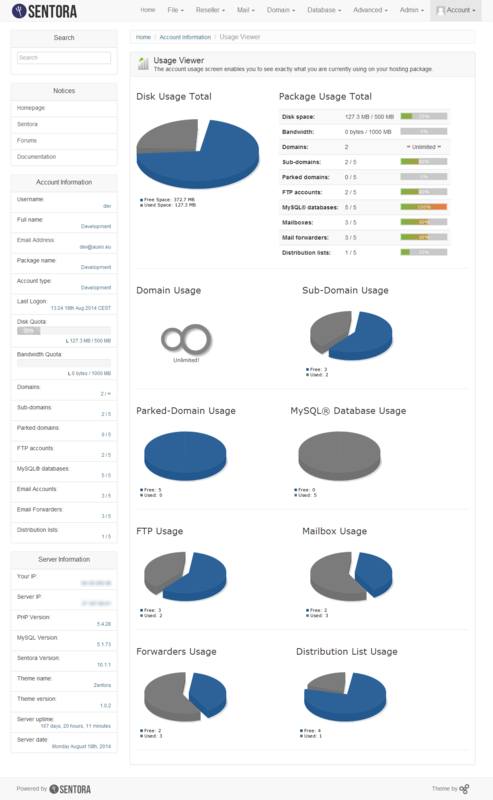 28-03-2015 > some small css and link changes and added grayscale to icons in nav, version number changed to 1.0.7. 09-05-2015 > Fixed some errors and paths, Version number changed to 1.0.8. 25-06-2015 > Fixes small css class designator which clashes with tabs in modules, Version number changed to 1.0.9. 11-07-2015 > Fix nav background, Worked out from idea from #5 from @xenLiam, Version number changed to 1.0.10. 02-11-2015 > Fixed some path errors, Version number changed to 1.0.11. And lots if random things from the default Sentora theme by jasondavis.. Here i will post the most common problems with solutions, so you don't have to search for them.. Your Zentora directory name or file paths are not right. All code and images a made by me personal or are licensed free for private and commercial use! 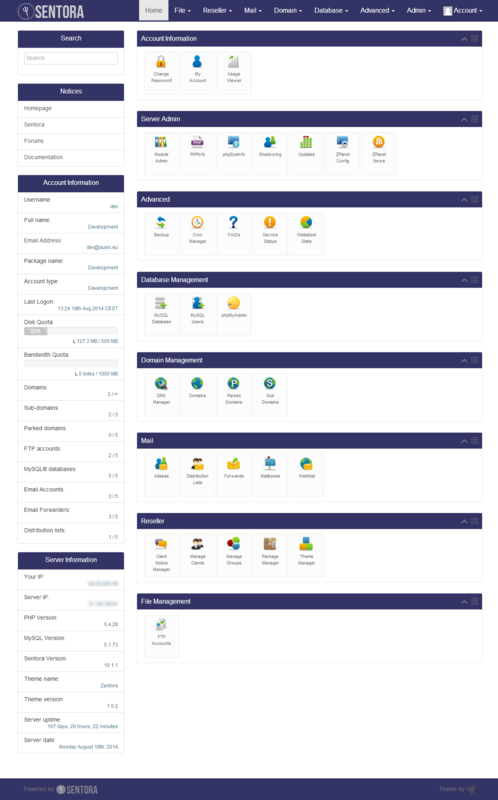 If you have found a bug, need help or have questions about this theme, please open a new thread in the Template Support section with all the useful information you can gather which can speed up the process like your OS and Sentora version. Don't forget to tag me like @[Ron-e] so i will get a automatic notification and then i am able to provide help more quickly. Bugs and improvements you can also push on github. You can show some appreciation by clicking on the thanks button or give me a positive reputation! Nice! - Thanks for the contribution Ron-e! You are not allowed to post links in this forum. You are not allowed to post images in this forum. When i try to edit/fix the strange embedded links from my theme post? We know that the post was broken, but had no fix for it jet.. Updated first post, removed all broken links to my shorturl/linkcounter so post is readable again..
Last link above ("Link test.....") is working for me. For info, I added in the Docs a page about most importants change for third party devs. 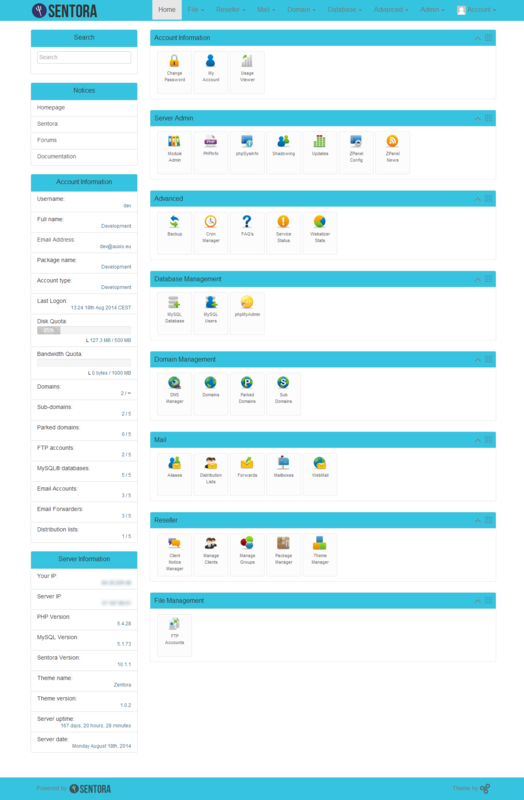 Current time: 04-26-2019, 09:58 AM Powered By MyBB, © 2002-2019 MyBB Group.